Four Australian Universities will co-host a major space technologies symposium that will bring together internationally recognised academic, industry and Defence leaders to explore and shape the long-term vision for space technologies. 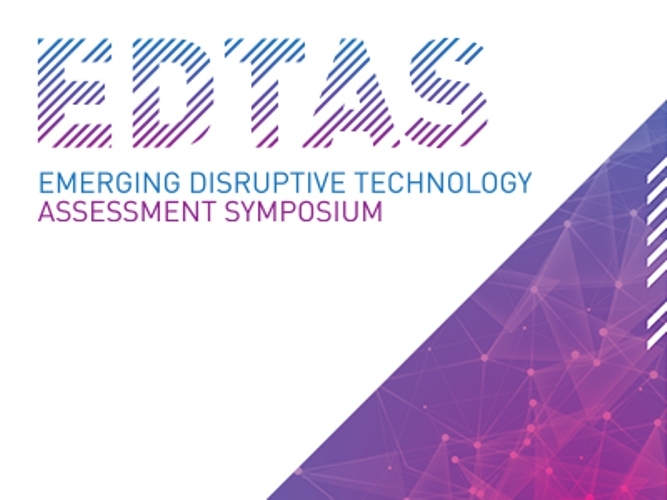 The Emerging and Disruptive Technology Assessment Symposium (EDTAS) – to be co-hosted by Edith Cowan University, Curtin University, Murdoch University and the University of Western in partnership with Defence Science and Technology – will take place in Perth on March 5-6, 2019. Minister for Industry, Science and Technology, Karen Andrews, said the EDTAS will explore emerging science and technology topics that will impact Defence and national security over the next 20 years. “Australia is increasingly dependent on space-based systems to provide information and communication to support Defence operations and national security,” Ms Andrews said. “Space capability is one of nine priorities identified for further development in the 2016 Defence White Paper. “Holding the EDTAS in Western Australia gives the four universities and local industry an opportunity to build on their space research and share expertise with other international and Australian researchers in attendance,” Minister Andrews concluded.